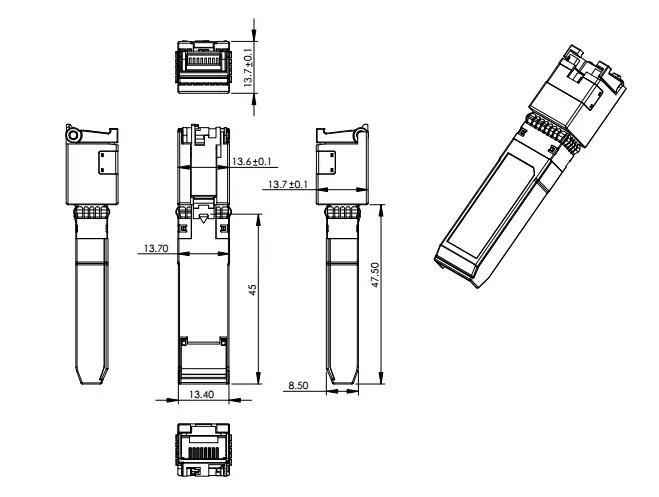 The sfp tranceivers are high performance, cost effective modules. 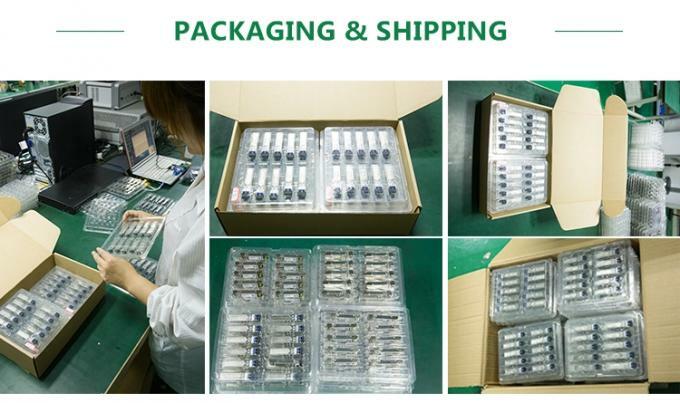 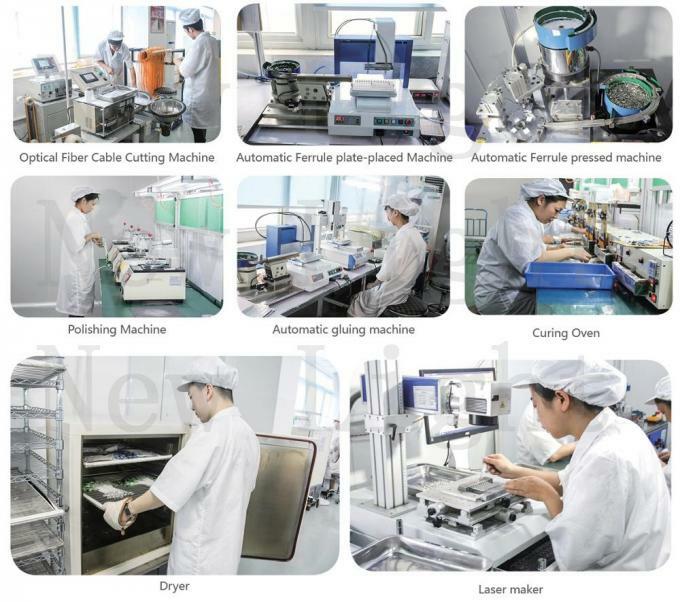 The transceiver consists of three sections: a FP laser transmitter, a PIN photodiode and MCU control unit. 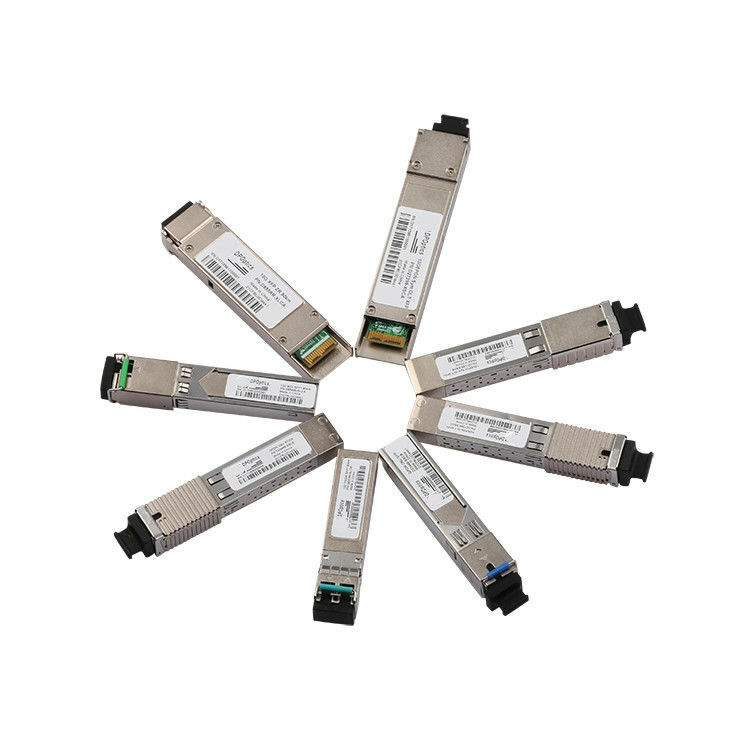 The transceivers are compatible with SFP Multi-Source Agreement (MSA) and SFF-8472. 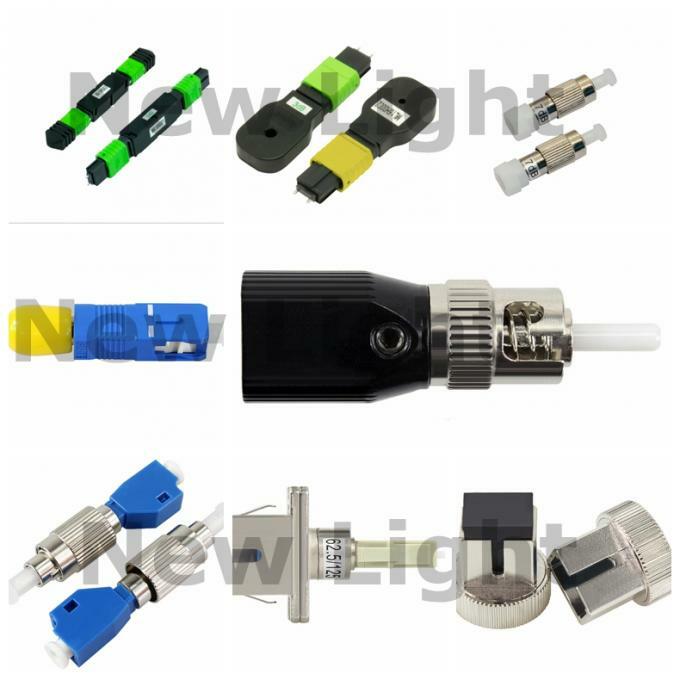 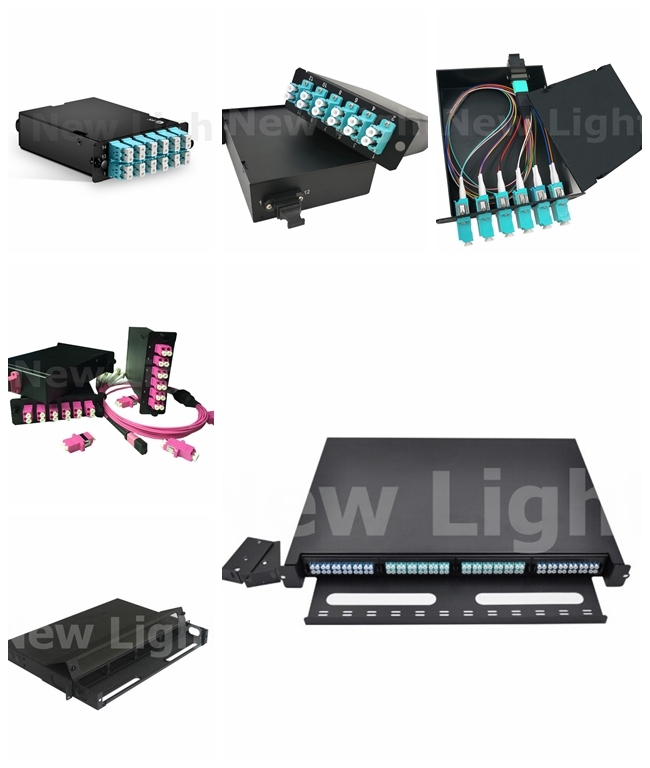 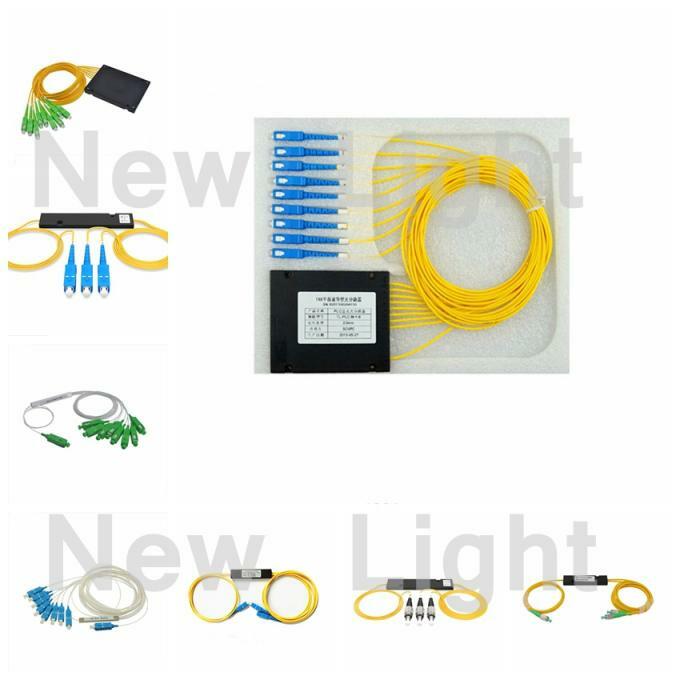 SFSW – Single Fiber Single Wavelength transceivers, for bi-directional traffic on a single fiber.